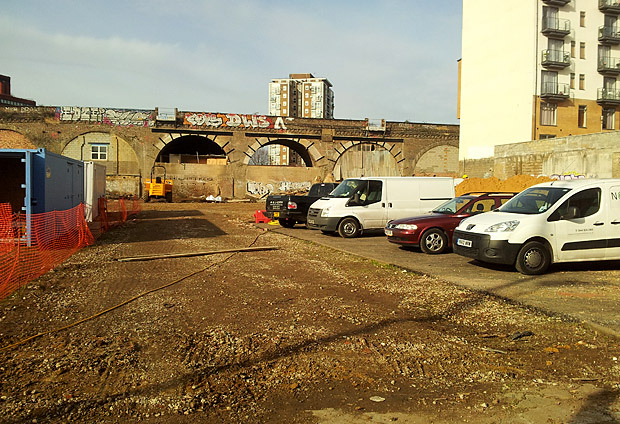 Long term residents of Coldharbour Lane, Brixton have watched with some dismay as the site of the old Texaco garage has been employed for all manner of ad hoc activities over recent months. 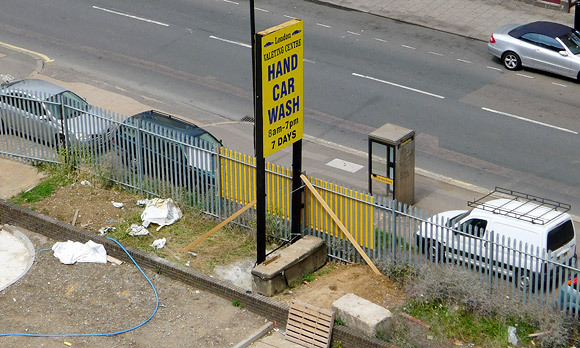 These have included an al fresco drinking space, public toilet, drug dealing hotspot, stolen car drop-off and unofficial car park, but recently it’s been taken over by a car wash business. 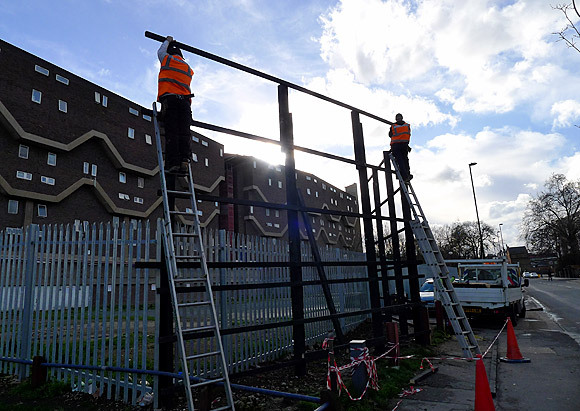 Apparently keen to model the premises on Guantanamo Bay, the new owners have added even more high security fencing on the site, although quite what needs such high-security protection is anyone’s guess. Mind you, it does rather blend in with the large billboard that was illegally erected some time ago. One thing that has remained a constant over the lifetime of this site, is that any job that gets done here, gets done on the cheap. 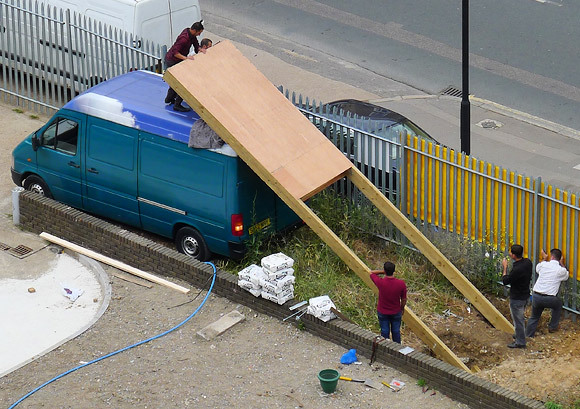 Here you can see the owners trying to push their home-made sign into the base they’ve dug up by reversing a truck onto it. 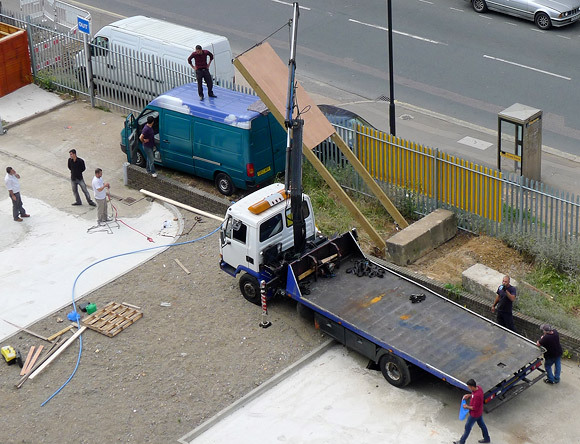 After several hours of relentless failure, they decided to abandon their hopelessly inept idea and hire a truck in to do the job properly. 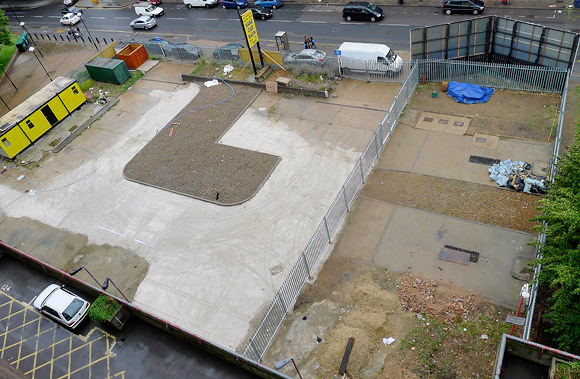 Once the sign was lifted into place, concrete was poured into the foundations and a large chunk of concrete placed next to the legs . 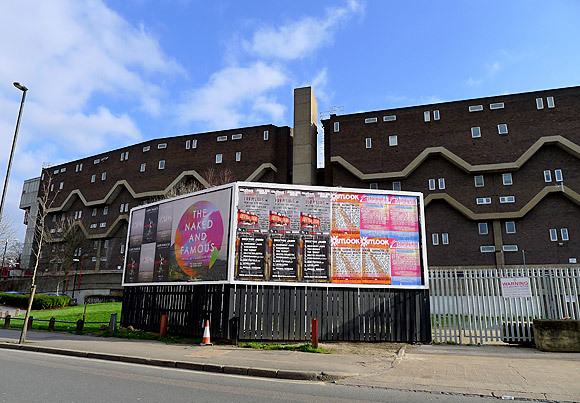 After days of work, the sign doesn’t even stand straight, noticeably lurching to the left – becoming the Leaning Billboard of Brixton, if you will. The following day saw the garish yellow plastic sign being stuck on. 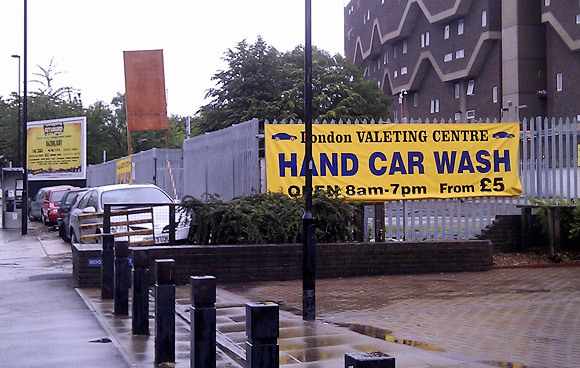 It’s going to be a ‘valeting centre.’ How very posh. And here’s the sign in all its wonky glory, held in place by a large concrete block and bits of wood and strapped to the fencing, just in case. Isn’t it a delight to behold? 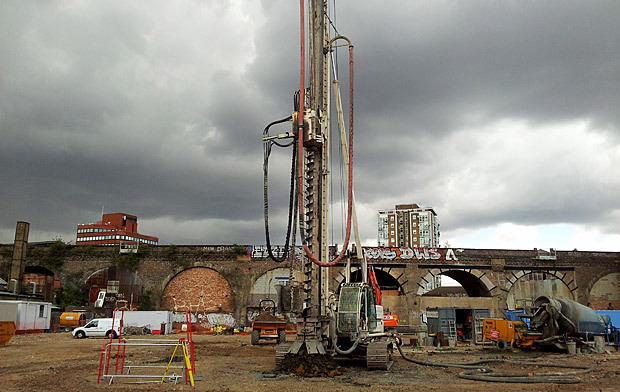 Bringing jobs to Brixton or any were a bad thing! Better a car wash then drug dealing hotspot, stolen car drop-off as you put been use before. 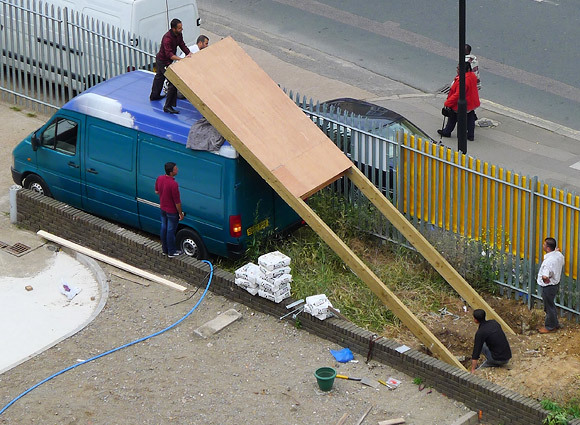 How did the workmen react when you went down and told them face to face what you thought of their shoddy workmanship? Or did you not have the courage to do that and decided to just post about it instead? I don’t think it’s my place to confront people about the shoddy working practices on their own private property, but seeing as I’m one of the residents that have to look out at the wonky sign every day, I feel entitled to express an opinion. For the record, I did confront the people putting up the adjacent illegal billboard, seeing as that was going up on public land. I did it face to face too, just like you seem to like it! 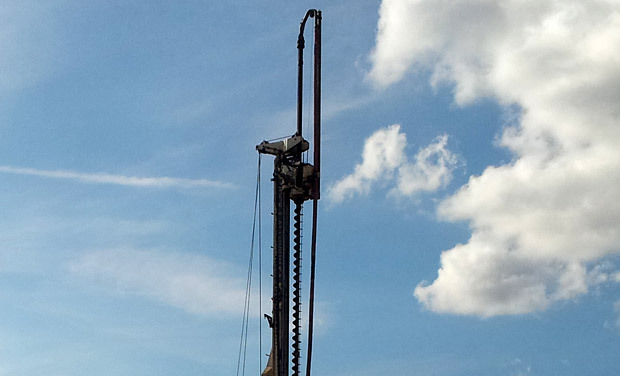 Empowering communities – helping and enabling local people to have more of a say in how decisions are made in their area and about the services they receive. CHECK! Changing and opening up public services – encouraging public sector organisations and individuals to demonstrate new and innovative ways of delivering public services and enabling charities, social enterprises, private companies to deliver public services. CHECK!! Promoting social action – encouraging people to be more involved in their communities and to volunteer and give money. CHECK!! I have just filled this application form in on your behalf editor and sent it off, so come on everybody – do your bit too. Can someone please start a thread asking other ‘’peeps’’ to do the same? I think your obsession with me is getting more than a little unhealthy now, so I’m going to ban you from commenting any further on this blog. It’s for your own good. Really. You are, of course, free to post on the urban75 bulletin boards although you may find few locals likely to go along with your singular take on the issue. 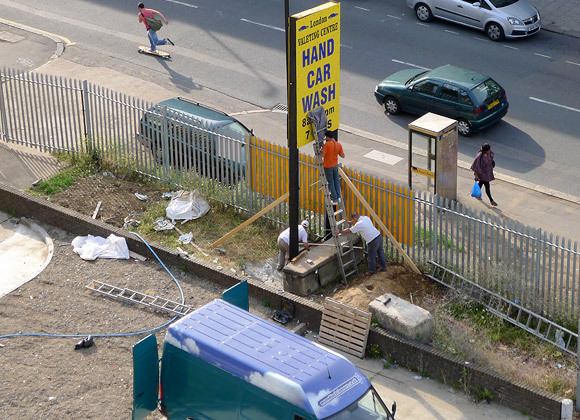 The new car wash didn’t have any customers this afternoon when I walked past. As for offering local employment, dlx, the staff look atypical for a car wash round here – maybe in a car wash from Karachi. If you hope they will employ local people, observe the minimum wage and pay NI, tax and pensions then dream on I say. 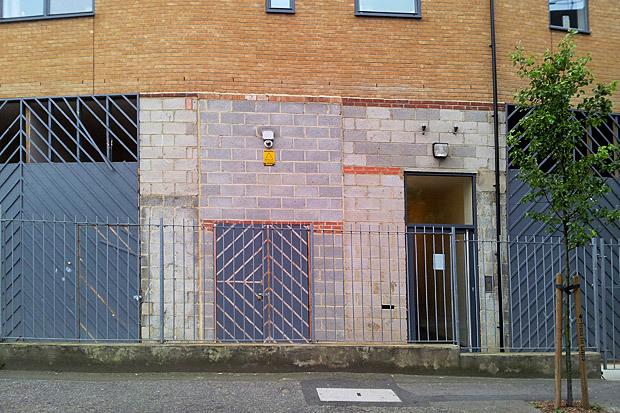 The land was rumoured to belong to Ujima Housing Association (in insolvency) whose former chairman is due to be tried for £3.5million fraud next January 2012 – the courts are soo full these days.